Weddings, celebrations and parties involving sit-down dining require that the guests know where they are seated. In most circumstances the bride and groom or host designate seating arrangements. C.K.Arts Calligraphy can create custom place cards out of any objects, size or material. your imagination is the limit! 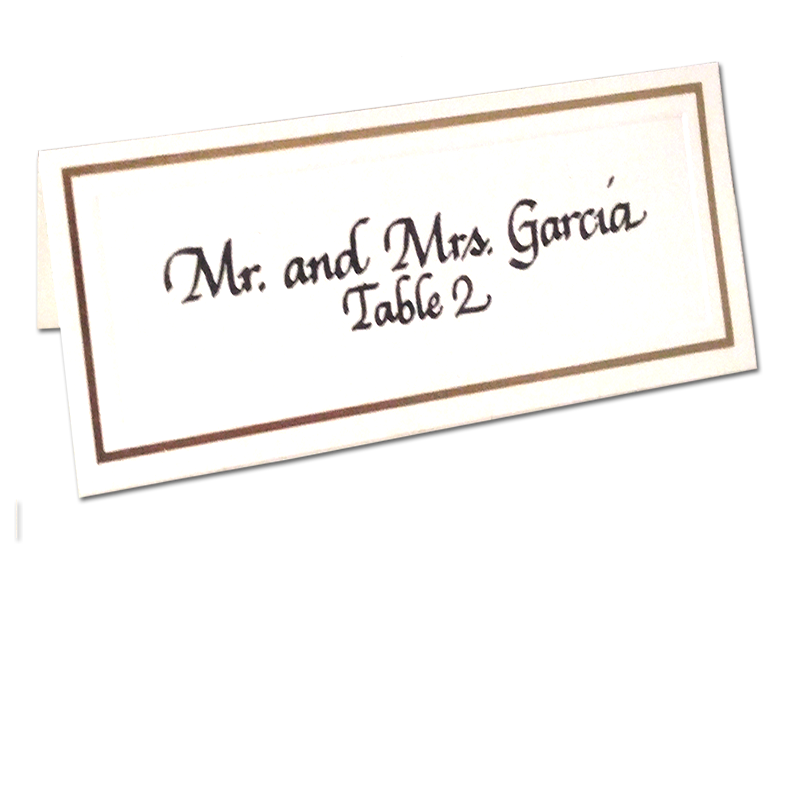 Cassandra can also create custom seating charts for your wedding or event. 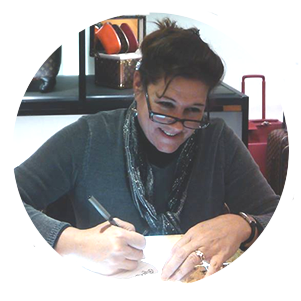 Calligraphy Artist Cassandra, Since 1996 CK Arts Calligraphy has provided custom hand wriiten calligraphy services for the Central FL. area.